Gems that sparkle and shine with every single spin right here at this online slots casino! 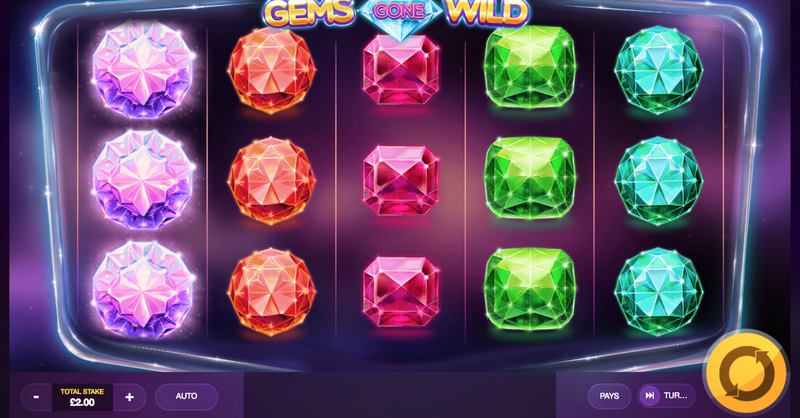 In Gems Gone Wild there are various different ways to come out on top, this is partly the reason why we are still spinning this one to this day! 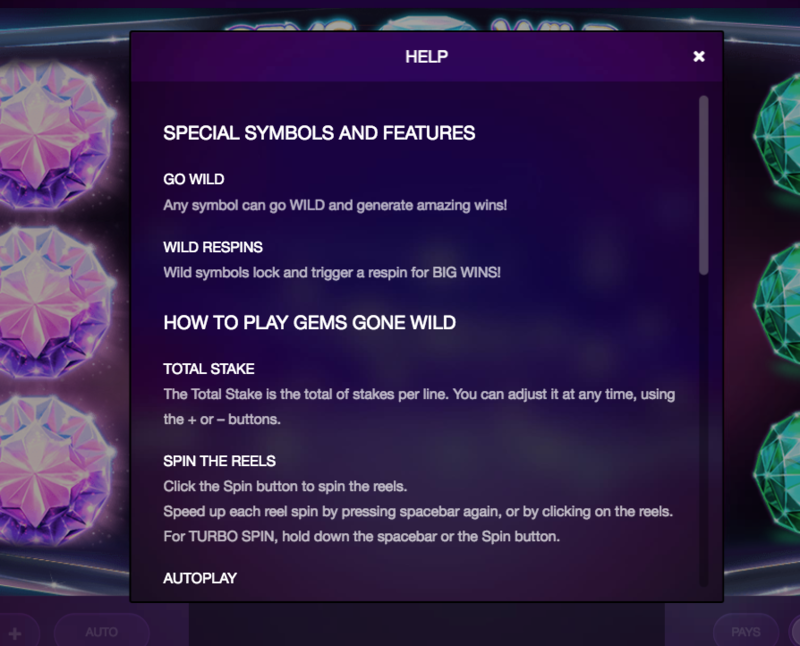 These gems are indeed wild, which is why we’re so drawn to this slot from Red Tiger Gaming. This one is a 5x3 slot, one that plays out over 5 rows. If you are a fan of Red Tiger Gaming then you’ll want to check out this one for obvious reasons. The additional features in this one is why you should be playing this slot outright. Gem slots are always going to be popular, especially if they are very well-crafted and offer players many different chances to come out on top! Be sure to check out the rest of the review below for additional info! 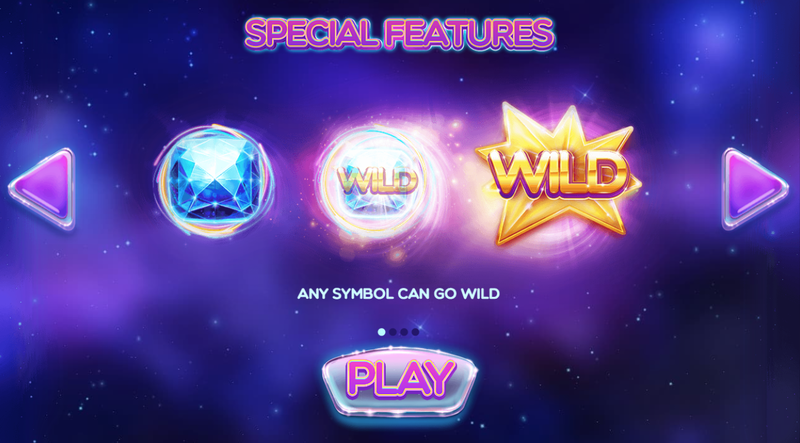 Wilds: The wilds in Gems Gone Wild are incredibly versatile, which is exactly what the title of this slot eludes too to begin with. Red Tiger have made it so that any symbol on the board can go wild, which is incredibly promising, knowing that at any point you could be substituting symbols for much higher offerings. Free Spins: Free spins are unique in that they will come with additional multipliers to boot! The more scatter symbols you match on the board, the more free spins you’ll accumulate, remember that.